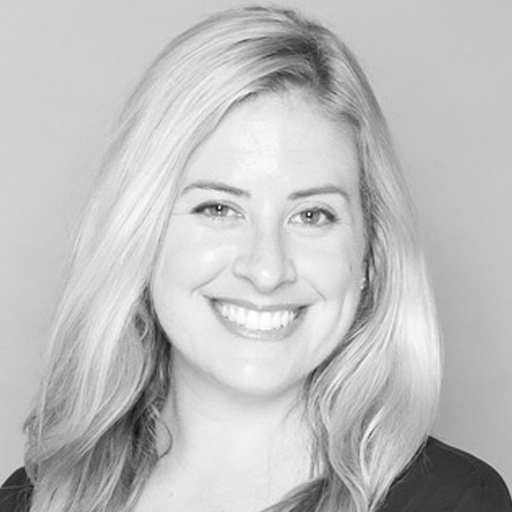 Jessica Casey is a Brand Strategist at Twitter, where she partners with Fortune 500 brands to produce best in class creative work on the platform. Her team leverages user behavior and audience insights to inspire compelling and innovative content strategies for marketers. Prior to joining Twitter, she worked at Conde Nast spearheading integrated creative partnerships across fashion titles including Women's Wear Daily and Vogue Runway. She is @jesscasey on Twitter.